just for them. Because it was. 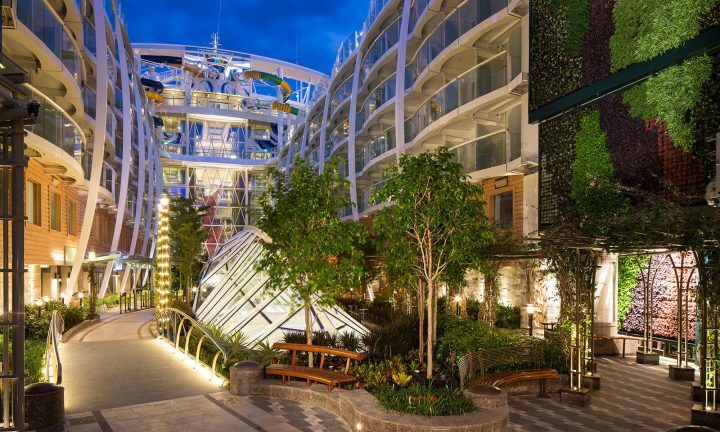 Every group that comes aboard Royal Caribbean is different, so why have a “one size fits all” approach to planning meetings, incentives and events at sea? 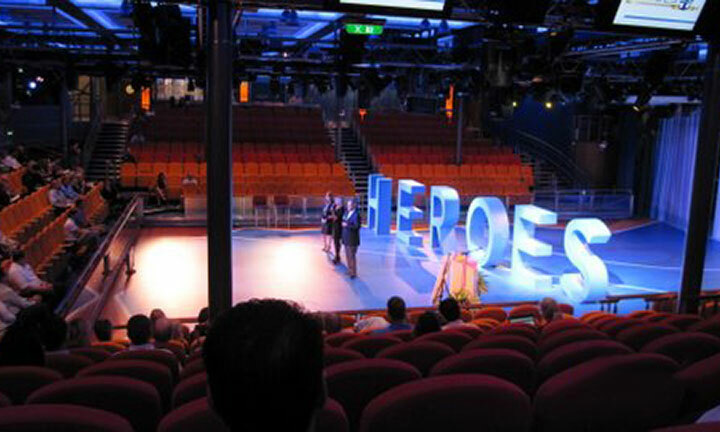 Let Royal Caribbean’s experienced team of skilled event planners craft the perfect customized event for your team. 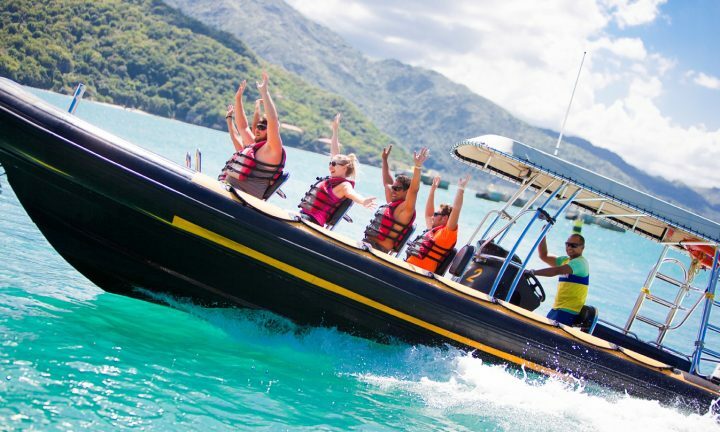 We’ll help you select the best culinary experiences, team building activities, event venue spaces for your private function, exciting shore excursions and much more for an event that’s truly one-of-a-kind. 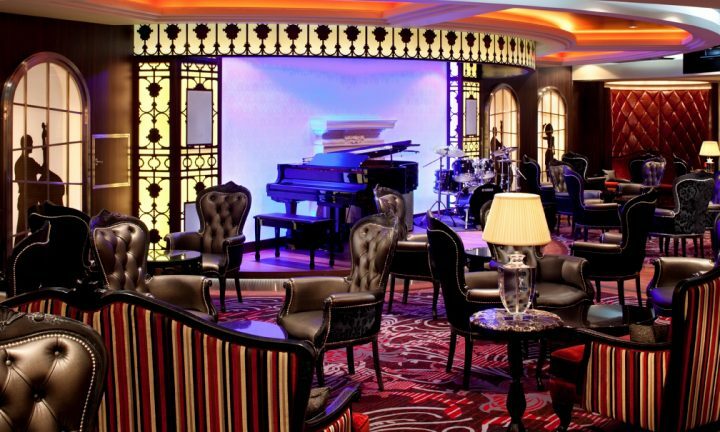 Choose from a wide variety of venue space options to accommodate groups up to 1,500 guests. From cocktail receptions to award ceremonies to business meetings and themed events, we have a venue that fits your groups’ needs. Venues are beautifully decorated and are equipped with state-of-the-art technology. 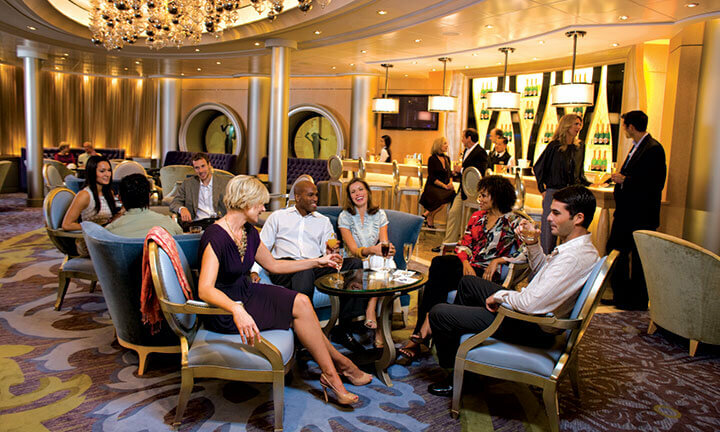 Only Royal Caribbean offers the option of reserving an entire shipboard neighborhood aboard all Oasis Class ships for a private event to truly WOW your guests! 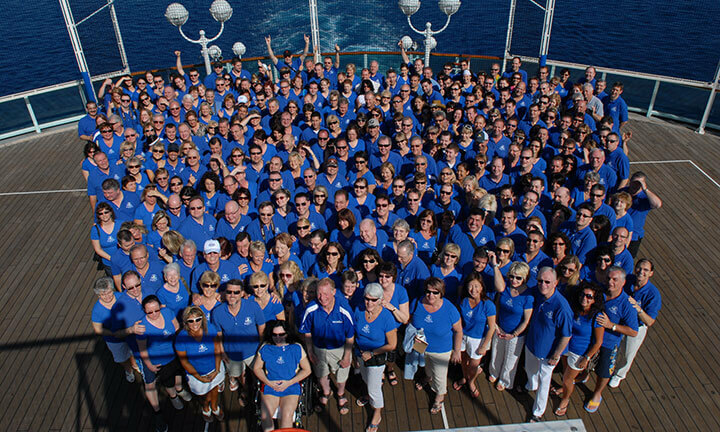 Looking for a truly inclusive cruise package? Why not add one of our many beverage package options, from refreshing juices, bottled water and soft drinks to a selection of the world’s finest wines and liquors. 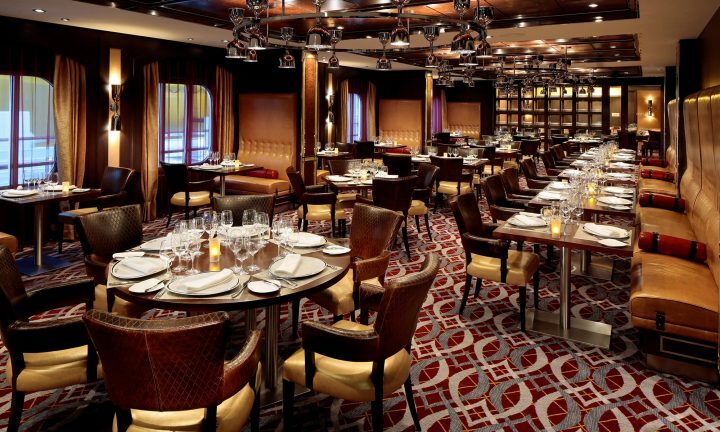 Choose from a variety of specialty restaurants to experience an array of culinary experiences. Group reservations are available as well as venue buyouts. From rock climbing to karaoke, onboard and onshore, we have activities that are guaranteed to break the ice and strengthen the bonds between colleagues. With VOOM, the fastest Internet available at sea, you’ll always be connected – no matter where you sail. Digital signage throughout our ships means you’ll never go off course. 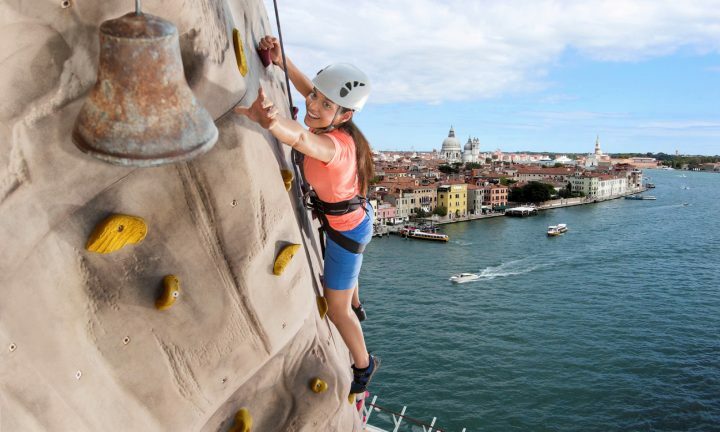 Choose from a variety of shore excursions in every port of call. Private group and VIP shore experiences are available. Let us customize your onshore adventure. Our professional photographers will capture the energy of your event, so you can show off the results in your newsletters, press releases or back at the office. Personalize every aspect of the experience with your corporate logo. We can arrange for it to be on practically anything, from menus, to room keys, to the daily newsletter. A full ship charter is the ultimate in privacy and exclusivity. When you charter, you are in charge and have the freedom to customize the entire experience.